In a development welcomed by child marriage activists, the United States Congress has passed a bill stating that child marriage breaches fundamental human rights – and requiring the US to integrate the prevention of this harmful practice across its development programmes. Child marriage activists are celebrating the passage of the Violence Against Women Reauthorization Act of 2013 by the United States Congress on Thursday: an important step for women experiencing violence within the United States, as well as for communities affected by child marriage in the developing world. The bill, which will now be signed into law by President Obama, describes child marriage as a human rights violation and requires the US to develop a comprehensive, integrated strategy to prevent early marriage in developing countries. 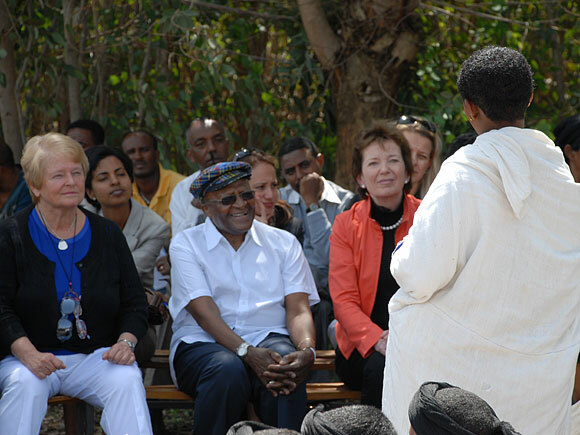 It represents a victory for members of the Elders-initiated Girls Not Brides coalition, who have advocated for stronger measures at the national and international levels to eliminate this harmful practice. More than 25,000 girls every day are married off before they reach the age of 18. This increases the likelihood that they will drop out of school, impacting on their education and economic prospects. It also leaves them vulnerable to serious health risks associated with early sexual activity and childbearing, and to the risk of domestic violence and HIV infection from older husbands. The Act will require the prevention of child marriage to be integrated across US development programmes – whether focused on health, education, or economic development – in countries where the practice is most prevalent. US embassies will also have to include child marriage rates in their individual country reports on human rights. 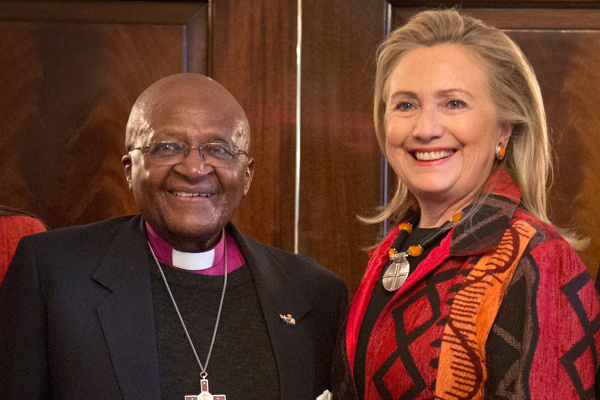 In August last year, Archbishop Tutu and Graça Machel urged the United States administration to make eliminating child marriage a foreign policy goal. “Without tackling child marriage, the US government cannot hope to achieve its development ambitions,” they wrote in the Washington Post.